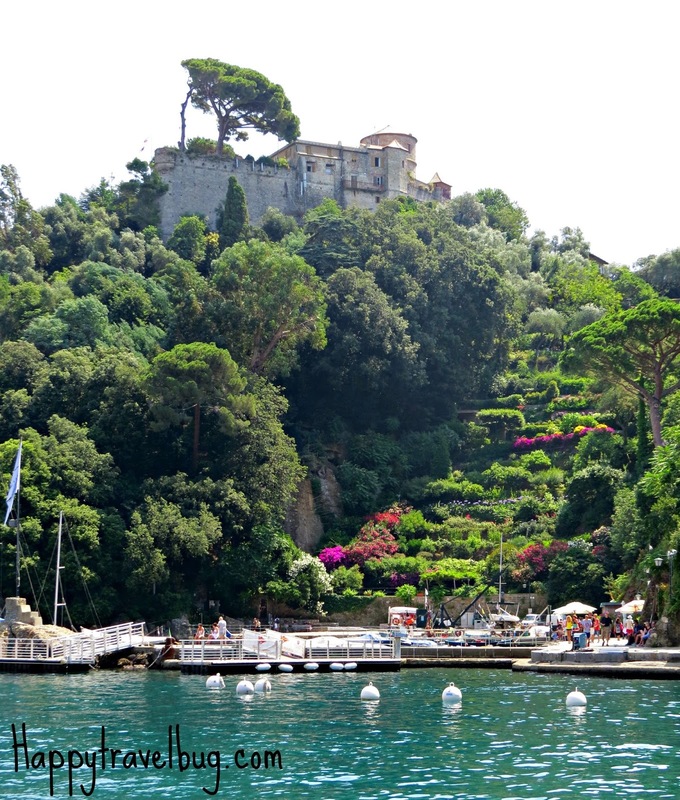 After my long hike to Portofino, I was ready to sit down and have a drink. I was so thirsty, that I opted for a cold soda instead of wine…that’s really thirsty people! The rest of my family was feeling the same way. So we grabbed a table and each ordered a soda. The drink was refreshing and the people watching was great, but the waiters were so rude. When I asked for the restroom he actually started yelling at me in Italian because I couldn’t understand his English. To top off the event, our bill came. It was $60 with tip for our FOUR sodas. 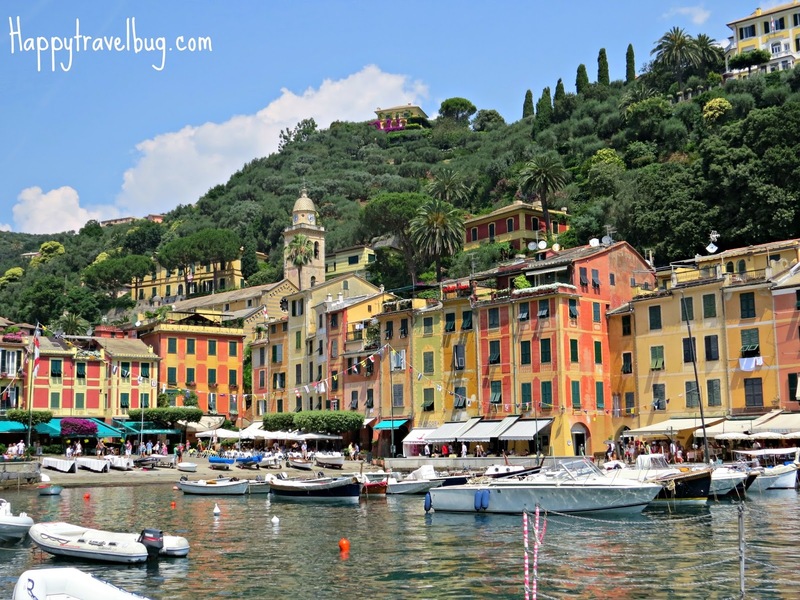 Portofino is not a cheap place, folks. 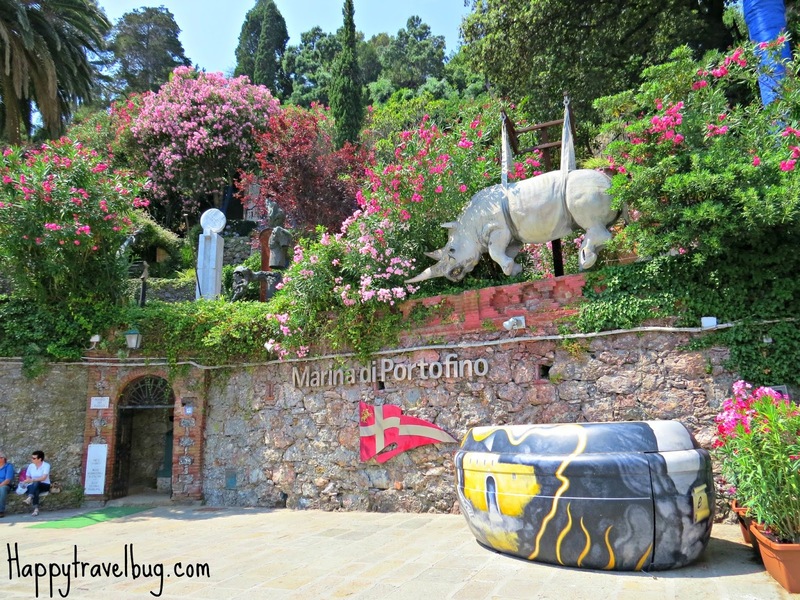 I really wish my Portofino experience hadn’t started in such a negative way. I tried not to absorb that negative energy the waiter put off. It knew it had nothing to do with me. He could have just been having a bad day. But I would have liked it better had he been kind. Nevertheless, I was in a beautiful place, so I decided to brush off those feelings and enjoy it. 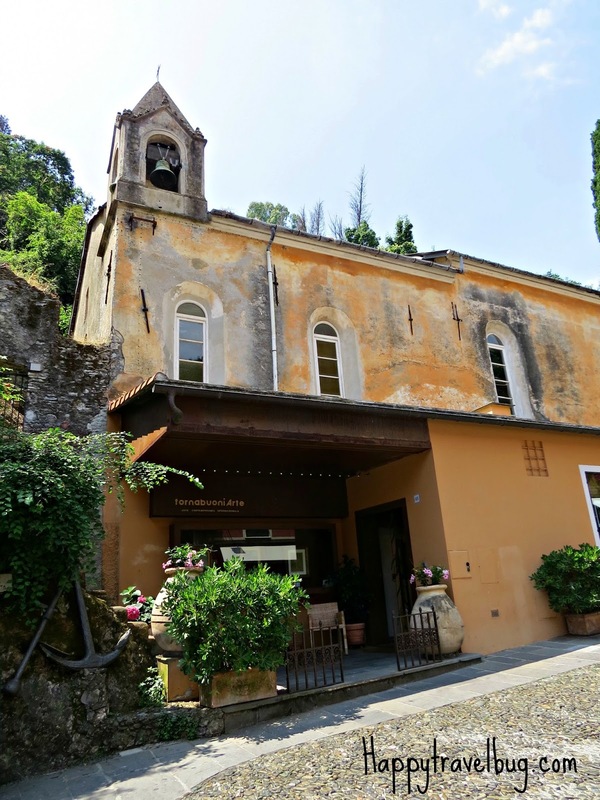 Castello Brown is a former castle turned museum on this hill overlooking Portofino. The 1991 movie, Enchanted April, was filmed there. The tour desk on our cruise ship did not recommend going inside, so we just admired from afar. 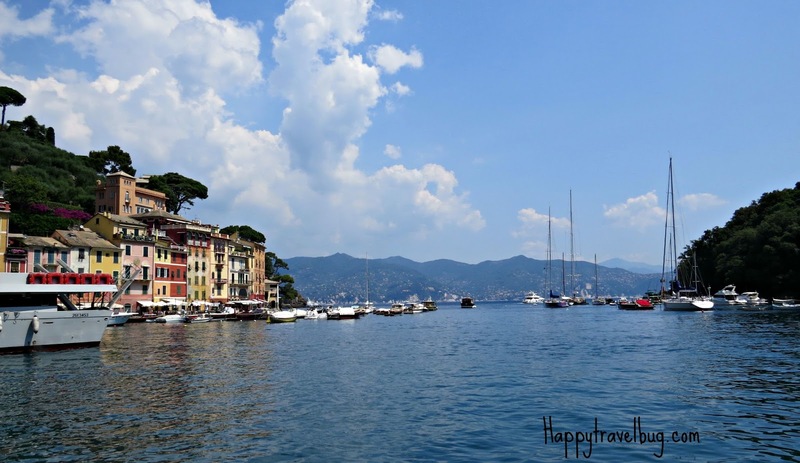 PORTofino was aptly named. What a gorgeous port! 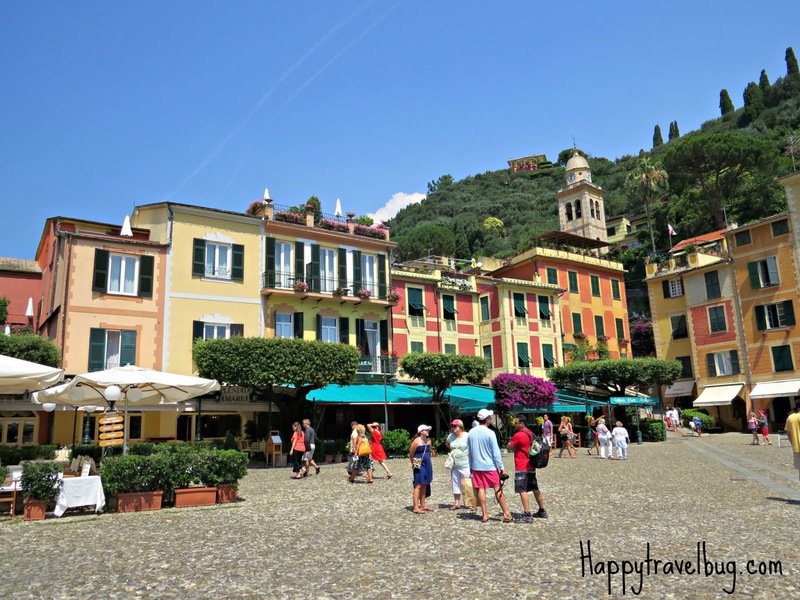 I throughly enjoyed walking around and taking in all the colors of Portofino. 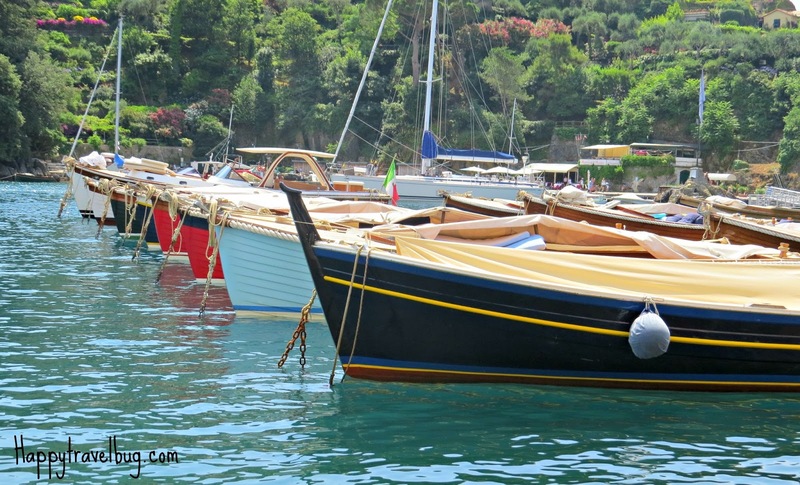 The buildings, the boats and the beautiful colors of nature. There are also several stores if you are into high end shopping. 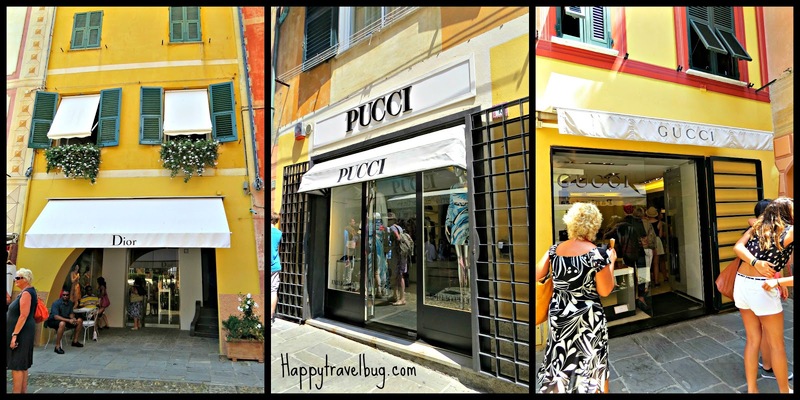 Dior, Pucci and Gucci are a good example of the stores in Portofino. It fits the expensive theme of this place. I love the way they have used all the old buildings to house modern stores. Such a great juxtaposition of old and new. 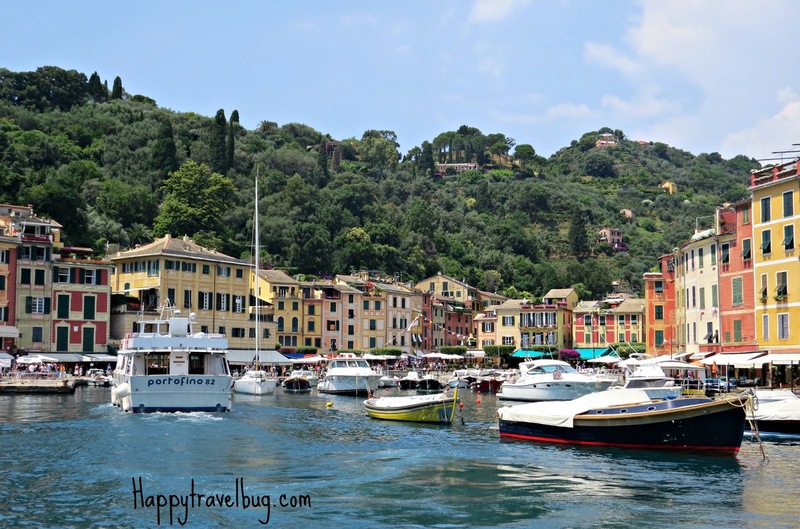 Overall, I thought Portofino was a very beautiful, very expensive little Italian village. 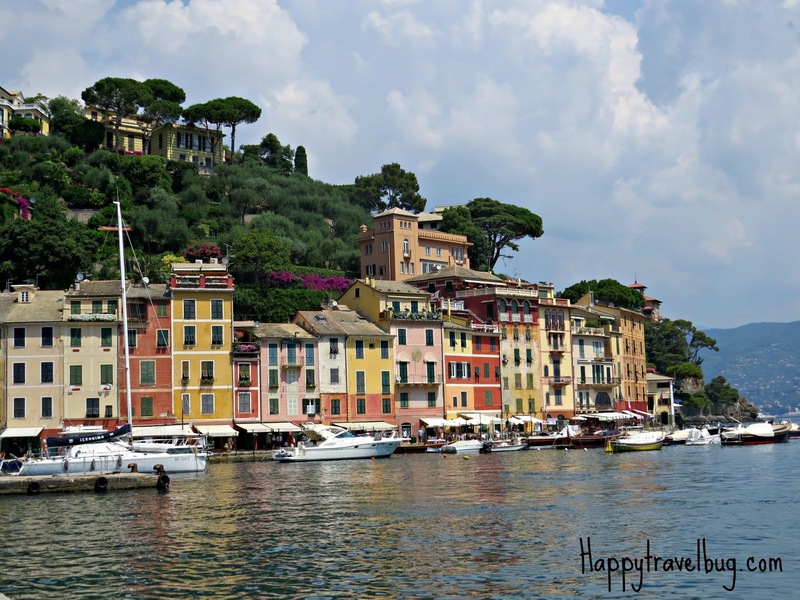 I’m curious to know if any of my readers have actually stayed in Portofino and what you thought? Please comment below. Beautiful Italy. Such blue waters, such lovely countryside. Have a great time. I haven't been there, but I am appalled at the bill you paid for four sodas. 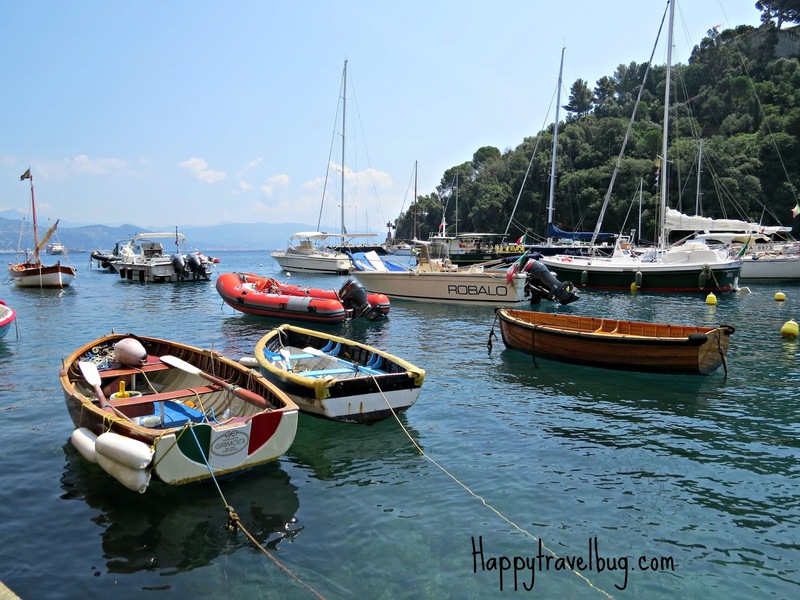 I have had a few of those outrageous bills and as a traveler I always ante up rather than make trouble but it does leave a very negative impression. The beautiful photos help put it all into perspective.